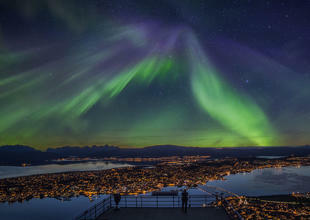 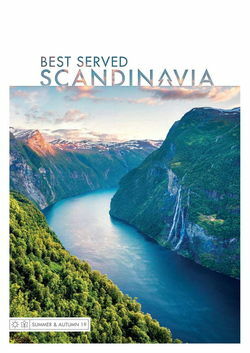 All our itineraries have been handpicked by our destination specialists, having travelled extensively throughout Norway. 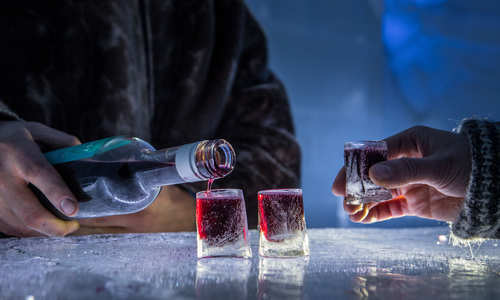 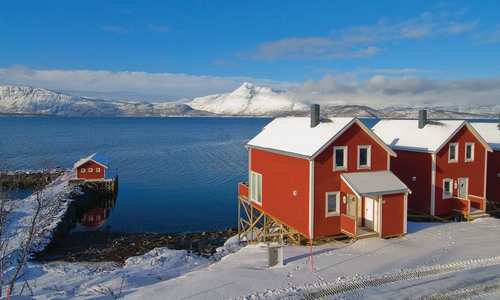 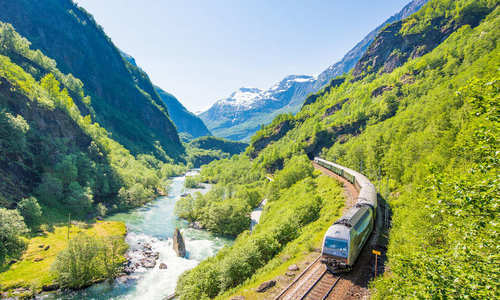 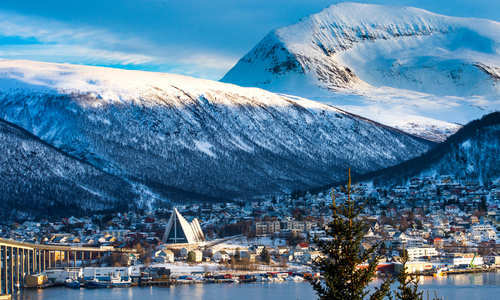 That means you'll be treated to both the famous highlights and its off-the-beaten-track gems, all while staying in the finest and best-value accommodation that Norway has to offer. 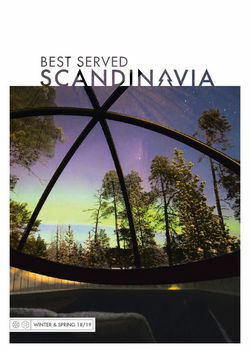 We've also got a wide range of routes to suit any taste. 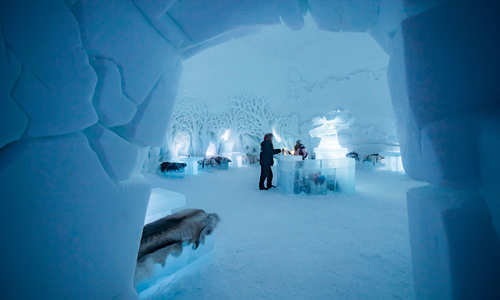 Use the drop-down menu below to choose between everything from ice hotel stays and Northern Lights holidays to road trips and summer escapes.